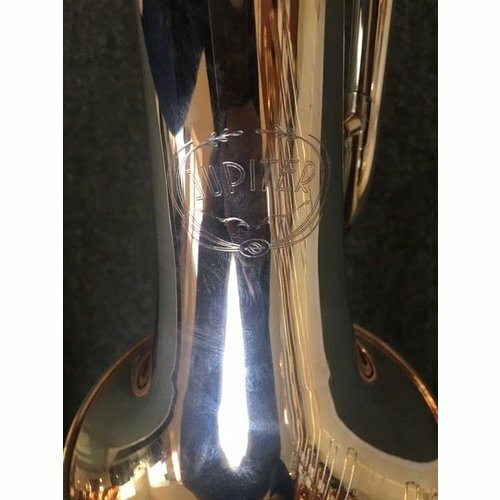 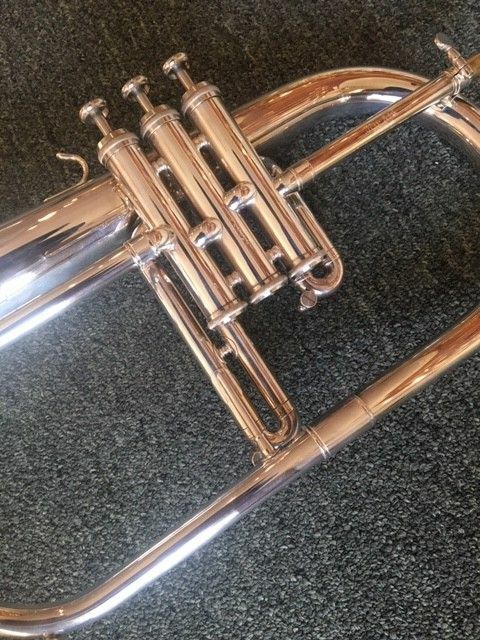 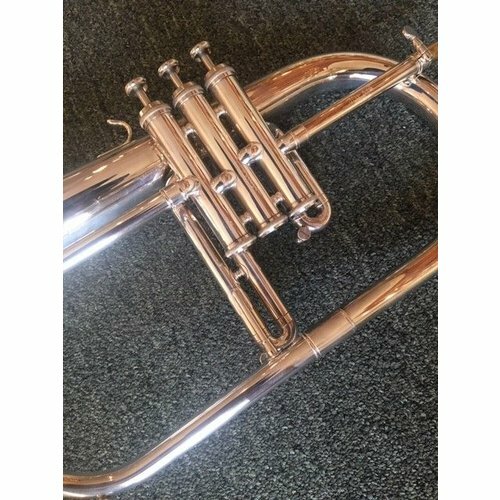 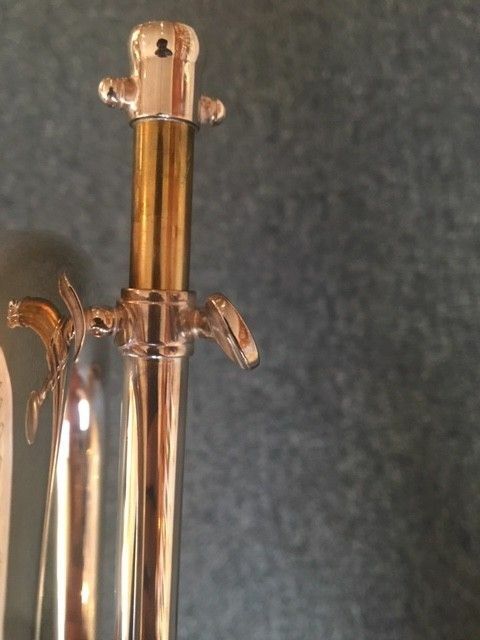 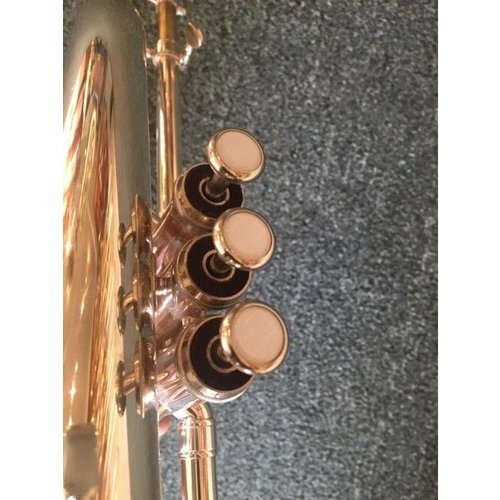 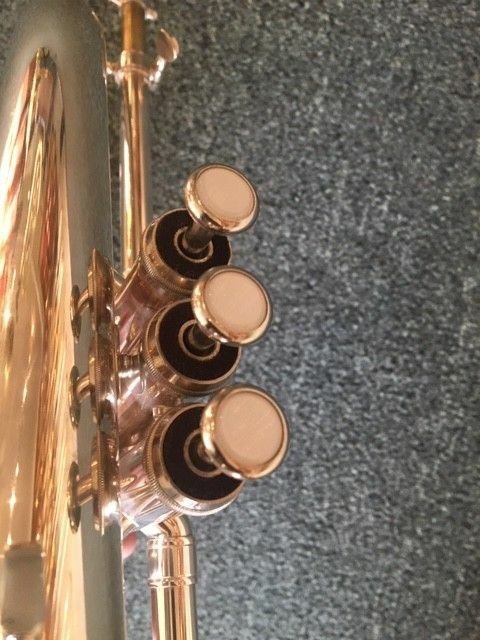 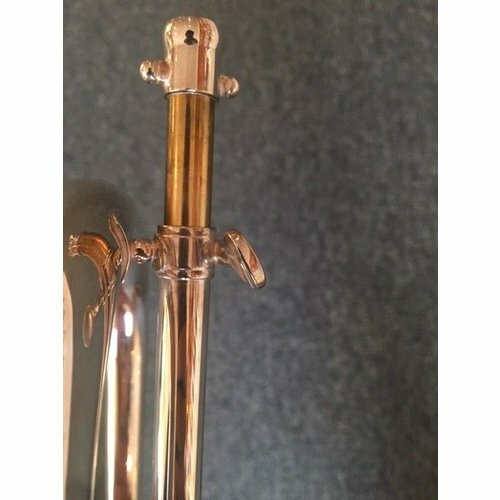 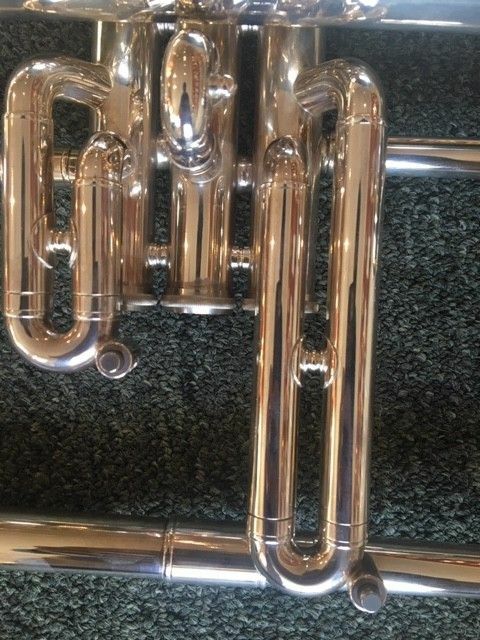 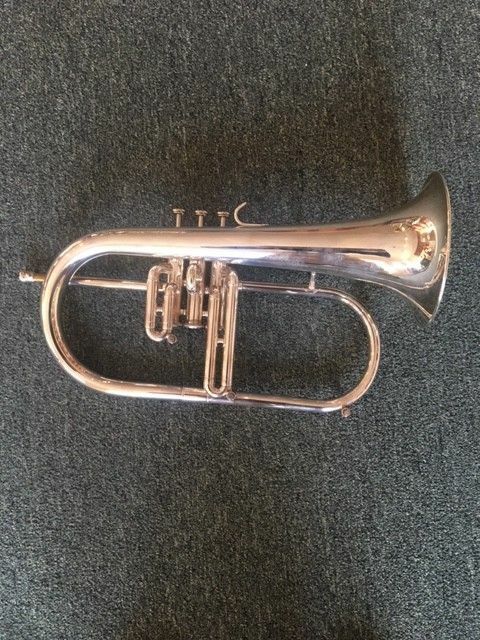 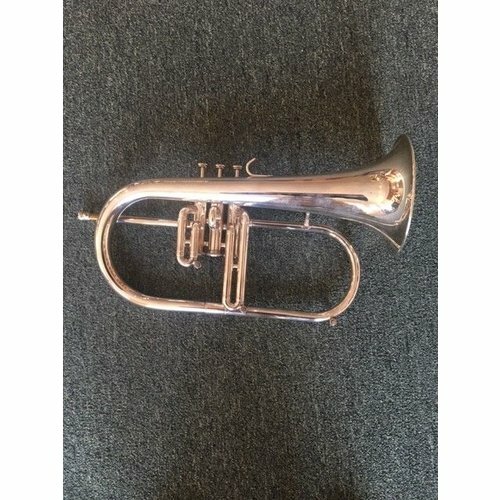 Vertical French slides and a classic bore size give this the vintage flugelhorn sound for which trumpet players are searching. 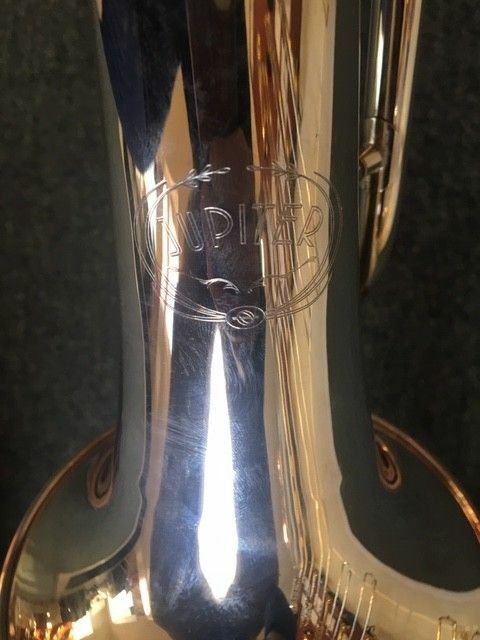 The Jupiter 846 features a .433" bore, French-style valve slides, 1st and 3rd valve water keys, and 6" bell. 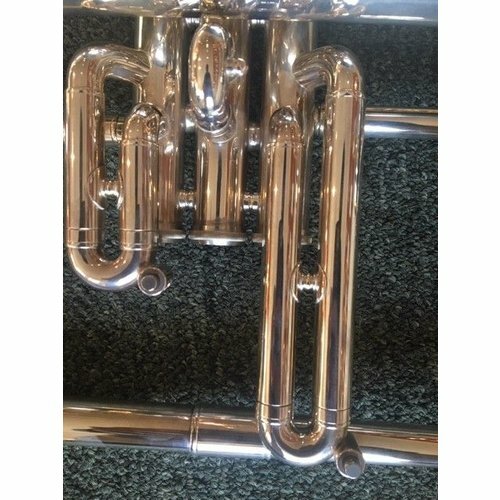 Includes wood frame case, mouthpiece, and care products.